What started out as a passion project transformed into a successful business venture for Brandon Greenspoon and Matt Gontovnick. 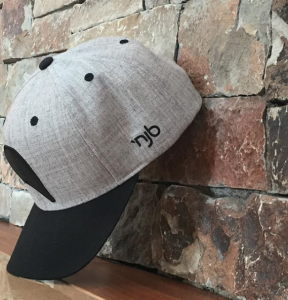 Nice Jewish Boy Apparel was born after Brandon and Matt returned from their Birthright trip and wanted to maintain the connection they had discovered with Judaism while in Israel. “We both returned feeling connected to the idea of being Jewish but were unsure how to represent that connection in a comfortable way. 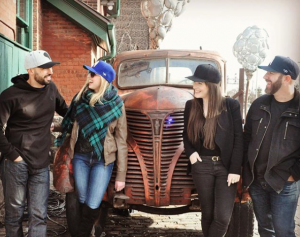 We wanted to express the excitement and pride in being Jewish, which is why we created NJB Apparel. The brand’s name itself is a play on a saying that a lot of people use, especially in the dating scene. People are always looking for a nice Jewish boy, and Brandon and Matt have delivered. 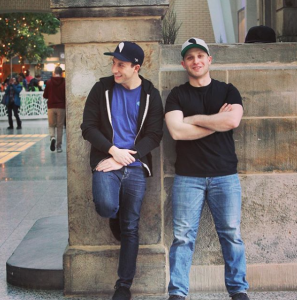 Brandon Greenspoon and Matt Gontovnick started Nice Jewish Boy Apparel in January 2018. So far, they have sold a few hundred items and are excited for the upcoming additions to their brand. For a limited time, NJB has set up the promo code “thehouse” which will allow folks to get 25% off their entire purchase! Try their brand on for size on Instagram, Facebook and their website!